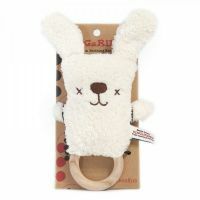 Bonnie Bunny Rabbit makes a delightful Easter Present for baby instead of the standard chocolate egg. 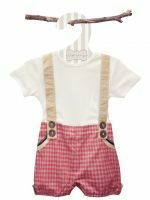 It will also be a treasured baby gift. 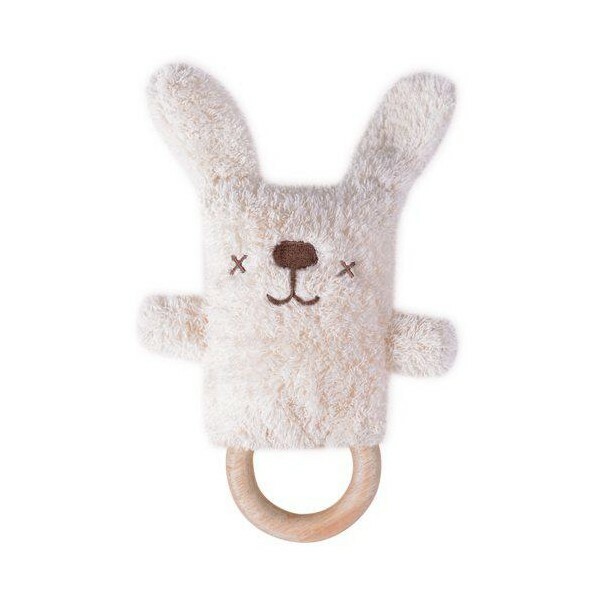 It features a natural wooden teething ring, soft body and gentle rattle and will double up as a room decoration.